Moving into a Consulting role in 2015, I quickly learned how much work time was spent on non-work items. As a Consultant, time tracking is a huge part of my day, and it became very clear, very fast, just how unproductive I was in a traditional salary role! In my quest to become more productive, I’ve been using and testing tools that will increase my efficiency so that I am more productive during the work day, allowing me to get more work done in a shorter period of time. While these tools and my process continue to evolve, I thought I would share with you some of the tools and tricks I’m using today and how each tool fits into my overall process flow. Before I share the tools, I wanted to share a few of the features I’m looking for in a tool. First, it must have integrations. This is where process improvement really starts to kick in. You’ll see the that most of the tools I use integrate with one ore more of the other tools I’m using. Second, it must be multi-platform; I need to be able to use the tool on multiple devices and multiple platforms. Each of the tools I use is available for multiple browsers, phones, and computer OS’s. Data is accessible anywhere, anytime. If a tool meets these two pieces of criteria, I’ll evaluate it. Okay, now on to the tools! 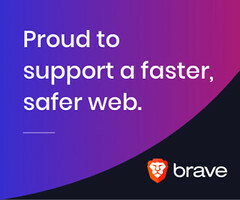 Choosing your web browser is important because basic productivity is built into the browser, and additional productivity tools can be added. 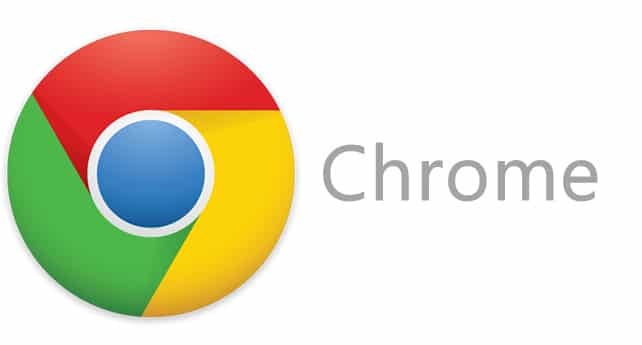 This probably isn’t much of a surprise to anyone, seeing as how Chrome is the most popular browser, but if you’re not using Chrome and you are looking for an alternative, check it out. I have a couple of extensions installed, but most of them are related to my productivity tools, so I’ll cover the use of the extensions in the appropriate tool section below. We use Google Apps for Work and I try to use every bit of the app. Of course, this means that Gmail is my primary inbox. 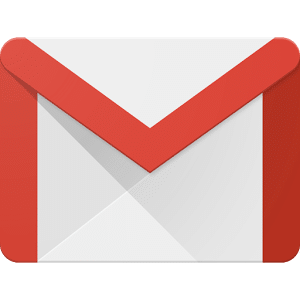 Even though I’ve had a personal Gmail account for around 10 years, transitioning from Outlook to Gmail as my primary inbox took some getting used to. While I still have a love/hate relationship with Gmail in general, I have found a series of tools that have helped me become uber productive using Gmail. Here they are! I’ve had keyboard shortcuts activated in my inbox for a long time, but never took the time to learn until a few weeks ago. 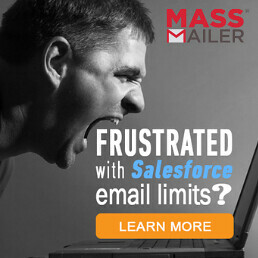 This has made managing my inbox quick and efficient! While some keyboard shortcuts are activated by default, the full featured, really nerdy, extra productive shortcuts need to be enabled. To do this, click on the gear icon in Gmail, then click Settings. In the General tab, there is a place to turn Keyboard Shortcuts on. A full list of keyboard shortcuts can be found on the Gmail Help page, but you can click here to view them all in my handy Evernote note. If having a reference guide at your desk isn’t your thing, consider installing the KeyRocket for Gmail extension. Anytime you take a click action in Gmail that has an associated keyboard shortcut, a notification will appear in Gmail informing you of the keystrokes to take that related action. It’s a free extension and helped me to learn the shortcuts. These are the settings I have enabled in my personal and work Gmail accounts, but there are even more features that are available! 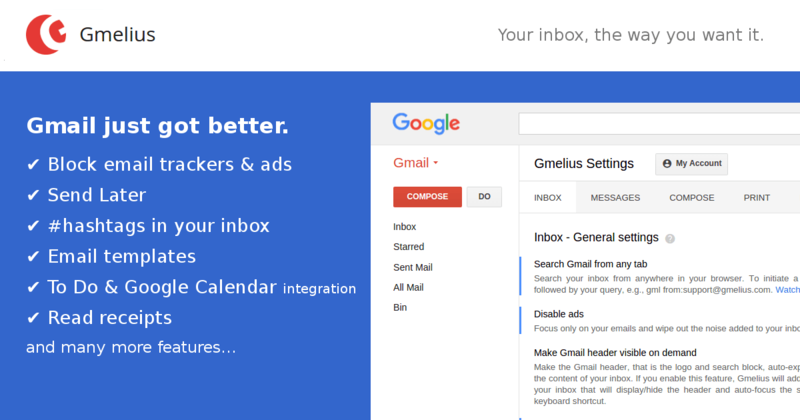 Gmelius has a premium version with additional features that alerts and blocks email trackers and more. Search text in documents, PDFs and screenshots. I purchased Evernote premium just after the Summer 16 release notes came out, and I used the Annotation feature to markup my notes, and let me tell you, annotation is worth the premium fee! Not only could I quickly and easily markup and make notes on the PDF, but an annotation summary was produced showing the areas of the PDF I updated! Even with Evernote’s recent announcement of increased pricing and reduced functionality in the free version, I’ll continue to use and pay for Evernote as it’s becoming a critical component to my day-to-day work stream. I’ve never successfully used a to-do list manager, but I’ve tried a lot of them! My day is a balance between scheduled meetings and blocks of work time, and then the one-off items I need to remember to track someplace. While Evernote is great for larger note taking, I haven’t found it useful for individual to-do list items. Todoist is a fantastic to-do list manager and it’s available for free, but I pay for the Premium version to unlock some of the additional features. Todoist is a bit more than a to-do list manager and could be used as a light project management tool if you needed it to. I have projects setup in Todoist which I can assign tasks to for easy organization. In my case, each active client has a project setup in Todoist. I also use the same account to track my personal to-do list items. 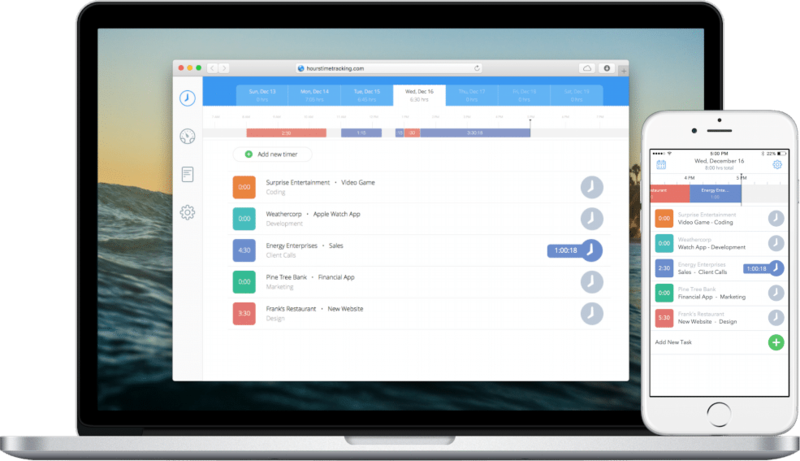 Reminders can be set for tasks, and keyboard shortcuts make it easy to manage the tool. 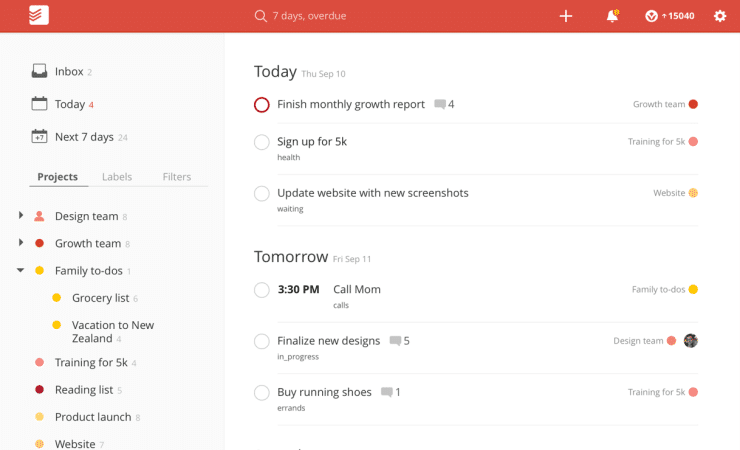 What I love most about Todoist thought is it’s Google Chrome app for Gmail, which available to free and premium users! The extension allows me to select an email in Gmail, and add that email to a Todoist task. Once the task is created, I can then file the email to it’s appropriate folder so that it’s out of my inbox! The task in Todoist indicates that it’s related to an email, and the subject, which becomes a hyperlink in Todoist, will take me to the specific email referenced in the task with one click – no searching! Todoist also integrates with Evernote via IFTTT so notes tagged in Evernote with #todoist or whatever custom tag you decide, will be marked as a task in Todoist. Pretty cool! 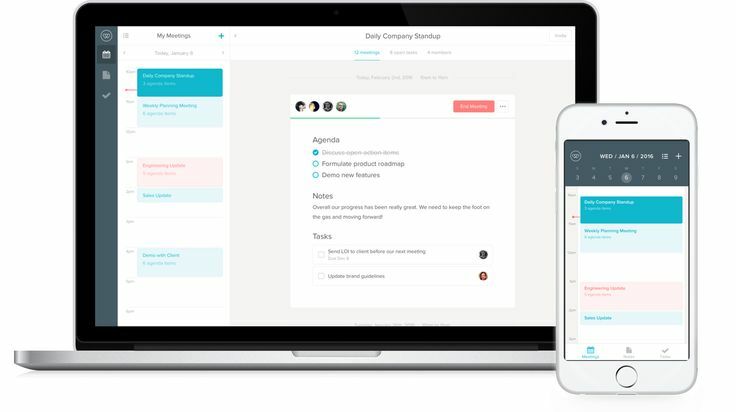 This is a fairly new app for me, so it’s still not totally engrained in my workflow yet, but the premise of Worklife is to create more productive meetings. Worklife integrates with my Google calendar (and can also be connected to an Office 365) and displays all of my upcoming meetings in a nice, easy to use interface. For each meeting, I can create or contribute a meeting agenda, track notes, and set action items. When an agenda is present in a meeting, an email with the agenda is sent out to meeting participants so they can track along. At the end of the meeting, meeting agendas, notes and action items can be emailed to all attendees, and the details of the meeting can be exported to Evernote or similar tool of your choice! I’ve started using this more to keep track of the items I wanted to talk about in a meeting then exporting the full agenda to the client’s Evernote folder so that it’s searchable with a few clicks post meeting. A free Chrome extension for Google Calendar can also be installed which allows you to create a few agenda items quickly at the same time you’re creating a meeting invite. Time tracking is the sucky part about being a consultant, but Hours makes this really easy! Available for free on iOS, and as a paid app on the Web, Hours allows me to quickly and seamlessly transfer between projects with a single tap. If I’m configuring Salesforce for a client when another client calls, I simply tap the project related to the caller. Time stops tracking automatically for the previous project, and starts tracking on the new project. It also has rounding rules, and allows you to run and export reports, detailing your time by project. I will admit that the iOS app is solid, but the company has experienced a rocky rollout of their web app. I’m still unable to use it in conjunction with my iPhone. But, because it’s the simplest app I have found to track my time, I continue to use it! Okay, so these are the tools, but how do they all fit together? I’ll start my day out with Gmail and filter through my inbox. I quickly delete non-important messages, reply to others, and file those that remain into their appropriate label, all using keyboard shortcuts. Some emails may require a follow-up task to be completed, so I’ll add that email to Todoist using my Todoist for Gmail extension. I assign every task a project and a due date so that I can easily find it and keep tasks top if mind. Once my inbox has been processed (usually reaching inbox zero), I’ll prepare for the day’s meetings by updating the agendas in Worklife to ensure I cover the items that are important for that specific all. Depending on the topic, I’ll use Evernote to take detailed notes, or use Worklife to take quick notes which I’ll later export to Evernote. As you can see, the process is pretty smooth and the combination of tools helps me stay on top of my workload while reducing the number of emails I have to manage and allowing me to “forget” specific items when necessary because it’s almost always available via a quick Evernote search! What tools do you use to help you manage your time so that you are more productive? Leave a comment below, I would love to hear from you! Awesome list Brent!! I use a lot of the same in my workflow, although not a consultant. I recently was turned on to Worklife by a colleague, it is fantastic for creating agendas, structure, and more importantly, take-aways from each meeting. My only gripe is Worklife automatically adds a link to your calendar entries after you edit in Worklife. This could be an issue if I want to add an agenda or talking points for myself not meant for public consumption, and I do not remove the link manually after the fact. Yeah, I’ve noticed that – especially when using the Chrome extension. I’ve opted for using Worklife directly in their web app instead. Thanks for the comment! A very timely and informative post for someone like me, who is exploring consulting opportunities. Very helpful! I’ve just signed up for Hours (it seems that the web version is free for the time being), and I’m going to try Todoist later. 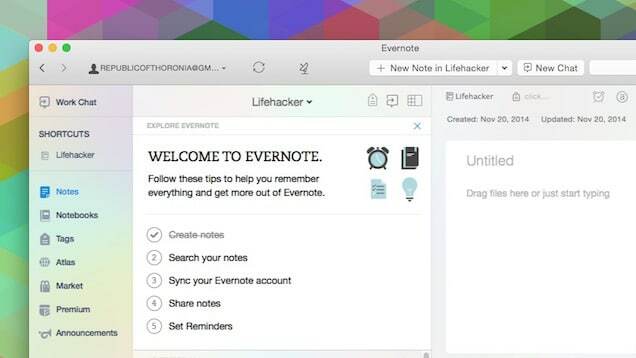 I use Evernote and the Web Clipper all the time. One of my Gmail favorites is Mailplane, which allows me to have multiple Gmail accounts (and calendars) open at the same time. Thanks! Hey Caroline! I tried out Mailplane but just didn’t like the UI. I did try and liked Kiwi for Gmail (http://www.kiwiforgmail.com/) but I can’t use my Gmail-specific extensions in these apps which is a huge downside for me. We use Cirrus Insight for Gmail as well (which I didn’t note in the post) so being in the native Gmail app is preferred. A few of us use Slack internally, but not enough for me to have it open every day. Thanks for the comment! One of my favourite apps is RescueTime. A great way to see what you’re doing and if your being distracted. The “Focus” option blocks all of your most distracting websites. Great app! I’ve used it in the past but didn’t pay for the premium version so didn’t see a huge benefit. However, I have heard stellar things about it! Nice list! I’d like to suggest one more helpful tool – Deskun. It’s a Gmail plugin that adds new features like mailtracking, message templates, email snooze and so on. It’s really helping me with my work.